Adults, Invisalign Clear Aligners, Open Bite, Smile Transformations! This adult female had bite issues that have progressively been getting worse. 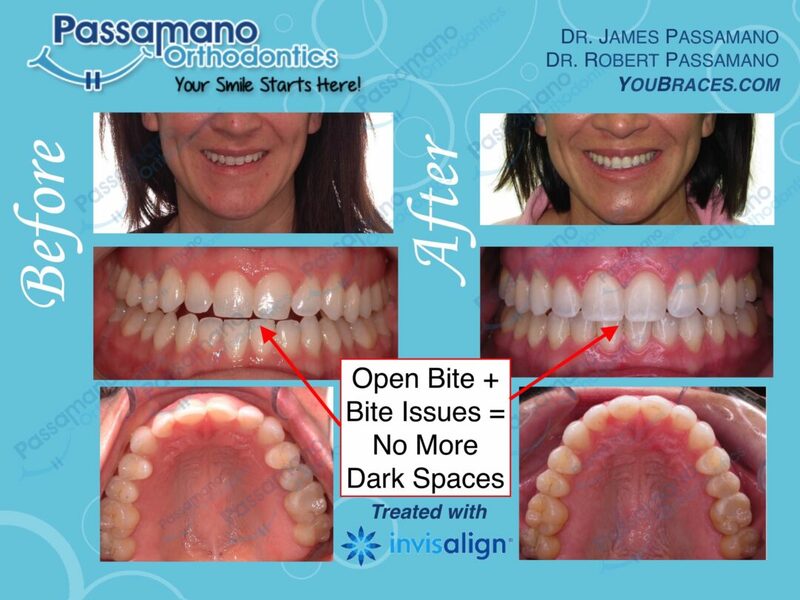 By using Advanced Invisalign Orthodontic Techniques (AIOT), we were able to establish a proper bite and a happy patient!